It did not get as much attention as National Sibling Day or National Pet Day, but National Library Week is concluding this weekend. This is also the halfway point of the monthlong Books for Kids drive, founded by Project Flight and sponsored by The Buffalo News, the Buffalo & Erie County Public Library, Wegmans, WGRZ-Channel 2, Buffalo State College and WBLK. April is an ideal time to celebrate the joys of reading. Library Week and Books for Kids do that in a complementary way. Libraries are treasure-troves of knowledge and entertainment that is free to anyone with a library card. Books for Kids allows more youngsters, particularly those from disadvantaged neighborhoods, to know the pleasures of book ownership. A study published last fall in the journal Social Science Research found that the more books in a child’s home, the better his or her educational outcomes. That was the case even for children who didn’t necessarily read more than others, the study showed. So just being around books is a source of uplift. A recurring theme in education is that the early years are critical for establishing a baseline of skills that can be built upon in later grades. 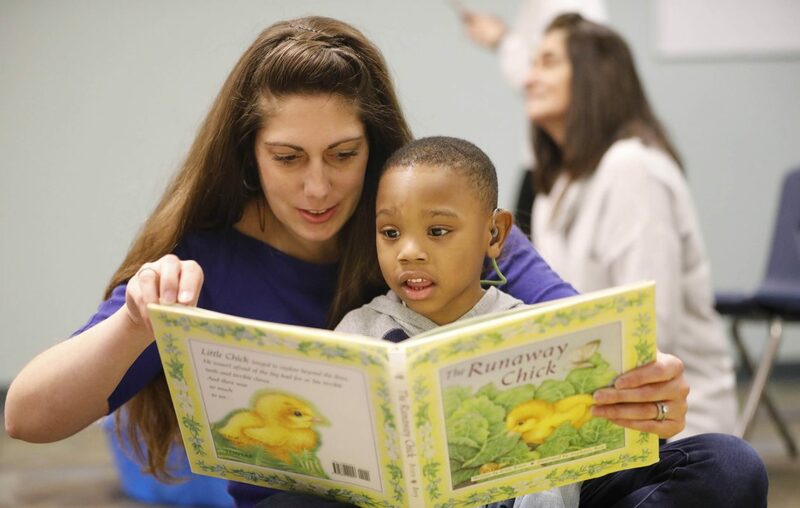 One way to provide that head start is by helping kids discover the enjoyment of reading. Books provide a mental escape and fill young imaginations with visions of worlds different from their own. Today’s reader of a Harry Potter tale, or a graphic novel about a favorite superhero, will later dip into the rich stream of works by the world’s great novelists. Public libraries these days provide more than just books. Branches of the Buffalo & Erie County Library feature movies, music and numerous other forms of media. They also provide a warm and safe gathering place for county residents of little means, who come to make use of computers and the library’s many other features. That public service aspect is often overlooked by those who want to slash public funding for libraries. Our neighbors with little disposable income can’t just order books on their Kindle to replace the library’s offerings. And any segment of the population that fails to achieve basic literacy is going to be more of a drain on society than the cost of keeping the library in business. The industrialist Andrew Carnegie understood the importance of literacy as an investment in the common good. Between 1893 and 1919, Carnegie paid to build 1,689 libraries in the United States. He spent the equivalent of $1.3 billion in today’s dollars, one of the great acts of philanthropy in U.S. history. Wouldn’t it be nice if a modern-day Carnegie could write a super-sized check to Erie County’s library system? Our cultural institutions like the Albright-Knox Art Gallery and the Buffalo Philharmonic Orchestra have generous benefactors who make impressive gifts. Our library system would welcome a similar white knight. The Books for Kids drive continues through the end of April. New volumes for children from preschool to junior high can be dropped off at numerous locations, including all Wegmans stores in Erie and Niagara counties, all 37 Buffalo & Erie County public libraries, all Dipson Theatres, all Mattress Firm locations and all Raymour and Flanigan stores.